Mouth ulcers are painful sores that appear inside the cheek or lip that can typically be treated with over-the-counter medication. However, depending on the severity of your symptoms, common medications may not be able to treat the underlying cause of your mouth ulcers. Minor ulcers are between 2-8mm in diameter and can take up to 2 weeks to clear up. Major ulcers are larger and deeper and can have a raised or unusual border. These ulcers tend to leave a scar after they’ve cleared up. Herpetiform ulcers appear as multiple pinhead-sized sores clustered together. The best way to determine the true cause of your mouth ulcers is by seeing your healthcare provider or visiting your local FastMed. For mild causes, mouth ulcers typically heal on their own. To avoid further irritation of the ulcer, you can apply a protective paste. 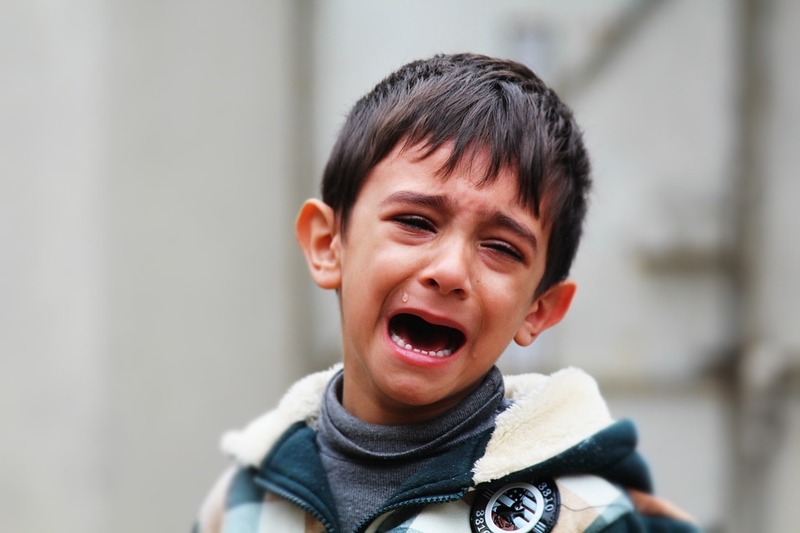 You can also take over-the-counter medication, including an antimicrobial mouthwash or gel pain reliever to help alleviate the pain while helping to keep sores clean while they heal. However, since mouth ulcers can oftentimes be a symptom of a more serious cause, it’s important to make sure you’re treating more than just the symptom. Visit your local FastMed Urgent Care today to learn how to effectively treat your mouth ulcer. 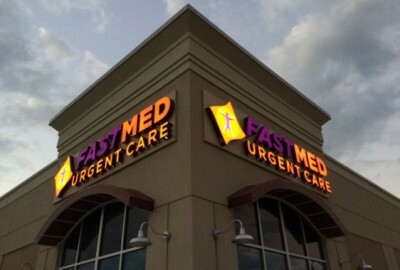 To find out more about FastMed in your community, like us on Facebook and follow us on Twitter.